Home » 360° Camera Guides » 360 Degree Action Cameras – Durable, waterproof and sport ready. Action cameras like GoPro are extremely popular. 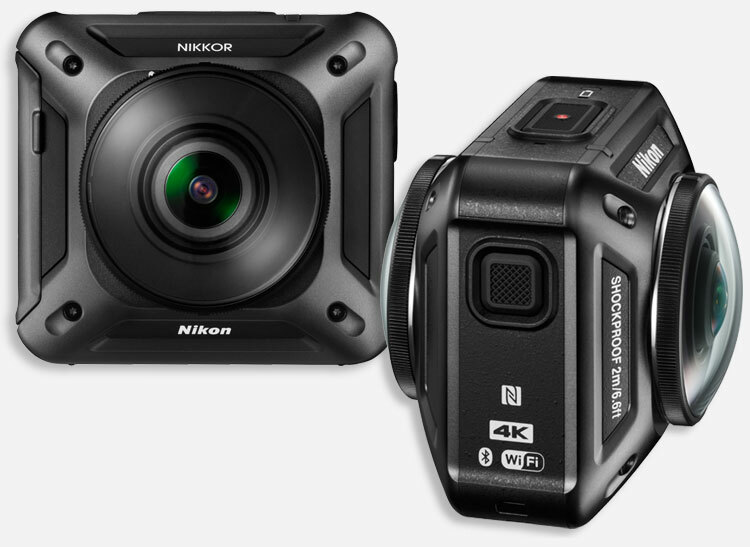 Small, durable and compatible with dozens of mounts make these cameras the number 1 choice for extreme sports lovers. 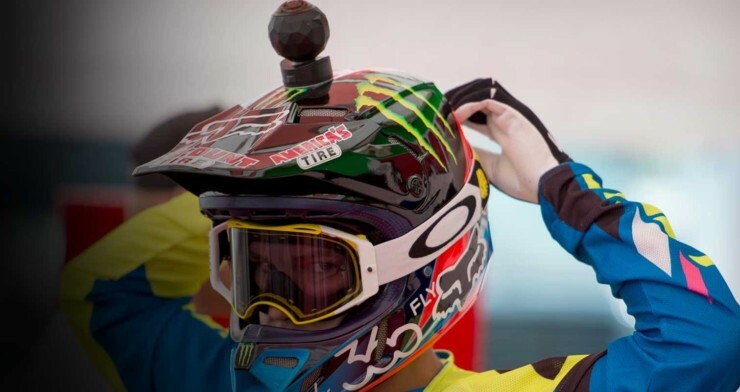 Now that VR is becoming mainstream, the demand for 360 degree action cams is increasing; filming your extreme sports in 360 degrees is certainly a step up from ordinary action cams, so let’s look at what you have to choose from. 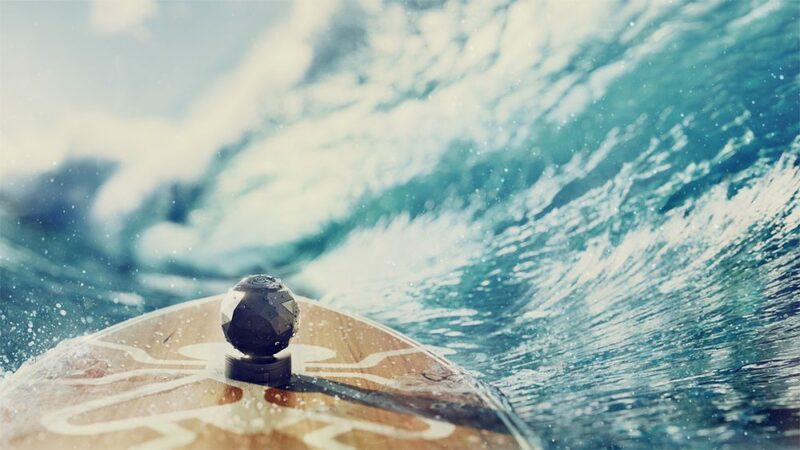 The 360 Fly 4K is the first true 360 degree action cam; it can shoot 4K video, is splash proof, dust proof and is made of hardened material to protect it from socks and crashes. The camera is equipped with a variety of sensors that facilitate stabilization and location tracking. The camera can be controlled with the 360 Fly dedicate app which is compatible with all modern smartphones. Using this app you can remotely control the camera, adjust various settings and live preview footage. Similar to GoPro, the 360 Fly is compatible with a variety of mounts that allow it to attach to helmets, bikes, even surfboards. 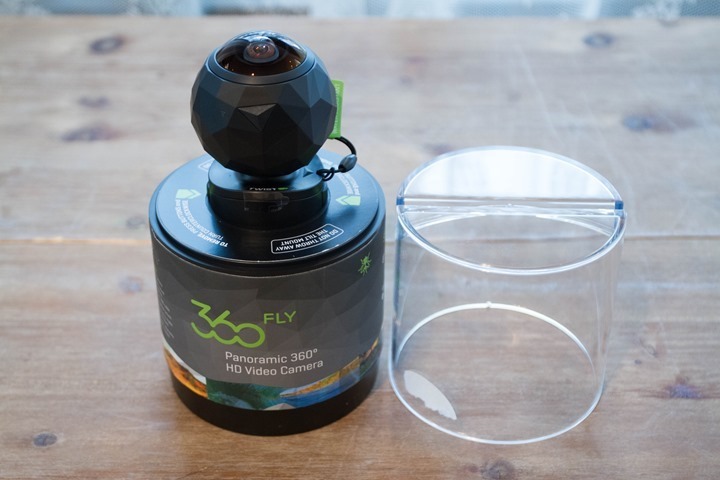 The 360 fly has proven to be the most popular 360 camera for shooting extreme sports thanks to its durability. The Nikon Keymission was released in the Autumn of 2016 after much anticipation. This is the first 360 camera to be produced by one of the major camera producers. It’s a powerful camera, capable of shooting full 360° video in 4K and can be fully submerged underwater when using an included protective case. The Keymission 360 is built to be durable and take a beating; it’s shockproof and dust-proof and comes with a variety of sensors such as GPS and accelerometer. When the camera was released it received a mixed reception due to the unfinished software that powered the camera. Nikon has released updates to rectify this, however the camera’s reputation was somewhat tarnished after this. 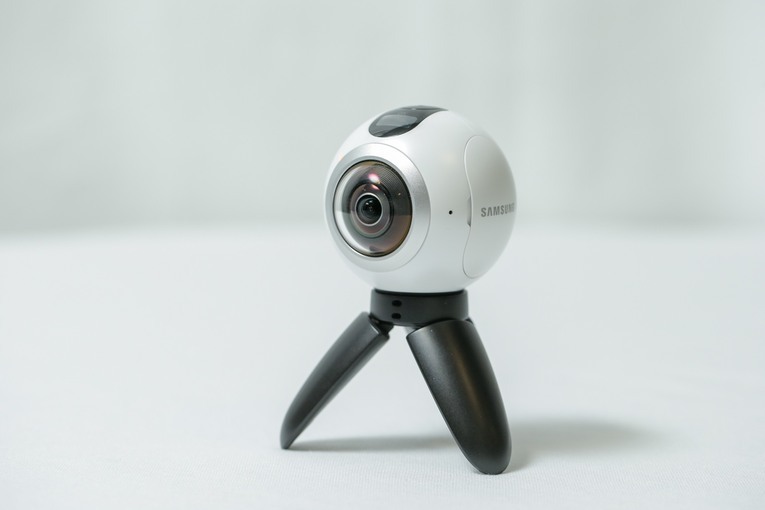 The Samsung Gear 360 is one of the most popular 360 camera ever. It’s a 4K 360 camera that can shoot a huge 30 megapixel still images. Whilst not technically an action camera, the Gear 360 has several features which make it an action cam’lite’. The camera is splash proof, dust proof and has a standard tripod mount meaning it can be attached to a variety of mounts and helmets. It’s small, light and easy to carry; just be aware that the lenses are quite fragile and won’t survive a big impact. Dust proof, splash-proof and compatible with all standard mounts. At the moment these are the only 360 cameras that could be considered action cams. In my opionin the best out of the three is the 360 Fly 4K as this is the only one actually designed to compete with GoPro as an action camera. 2017 should see the release of many more 360 degree cameras including one from GoPro.